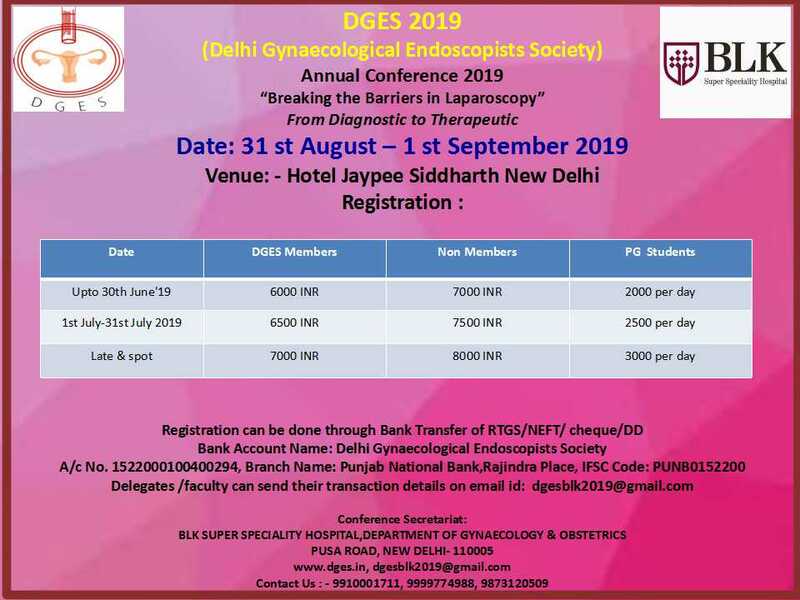 The Delhi Gynaecological Endoscopists' Society was registered under the Societies Registration Act of 1860 on January 6, 1993. 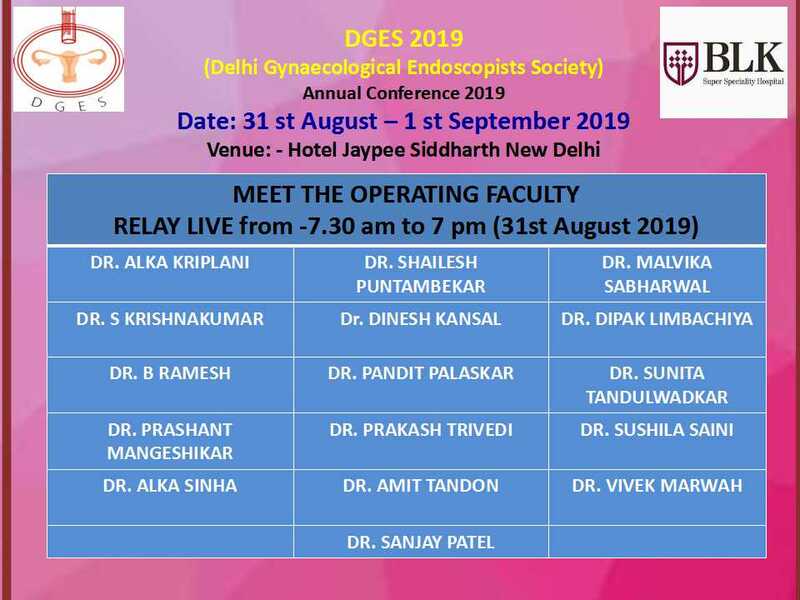 It is my proud privilege to serve as the President of one of most esteemed endoscopic societies of India. 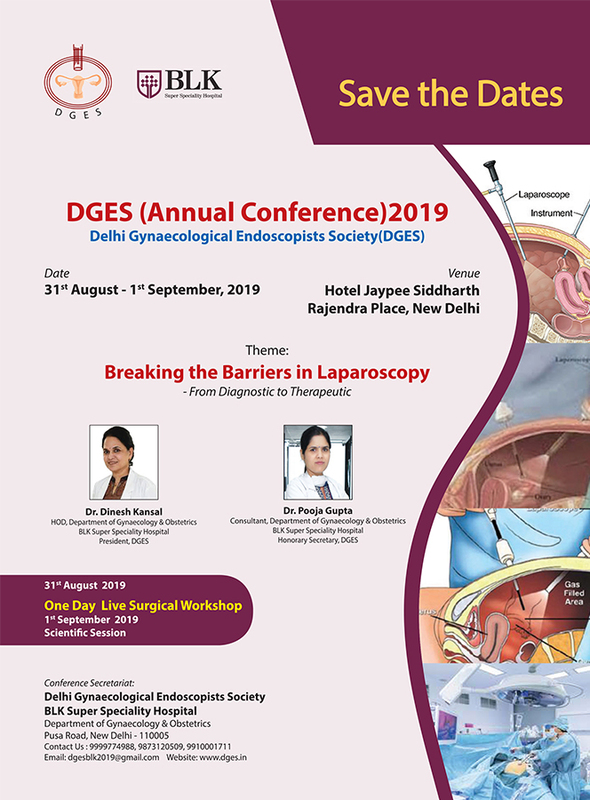 I am truly touched and honoured by the warm welcome I received from DGES fraternity. 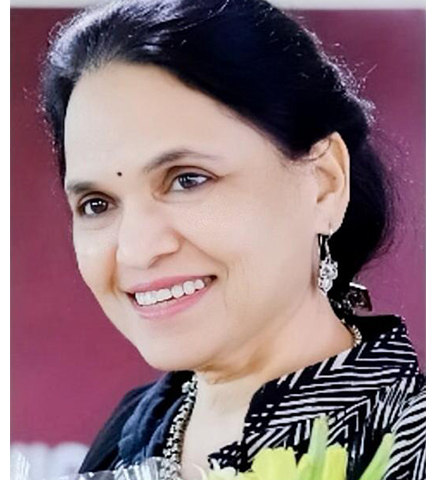 Under flagship of Dr Sheila Mehra, the society started with loads of enthusiasm in 1993. Today, we can really be proud of its achievements over past 25 years and the major share of credit goes to our founder members, distinguished past Presidents and the entire membership in general. 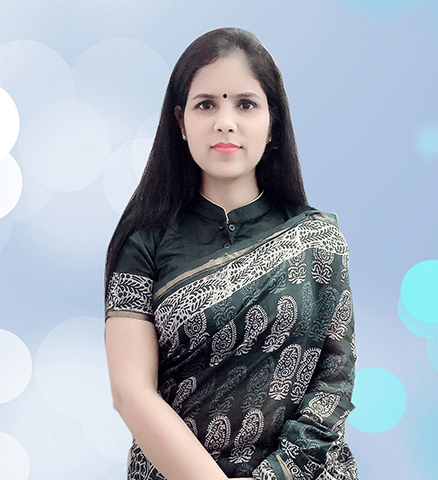 I thank Dr.S S Trivedi, Dr.Alka Kriplani and Dr. Malvika Sabharwal for having so generously devoted their time. 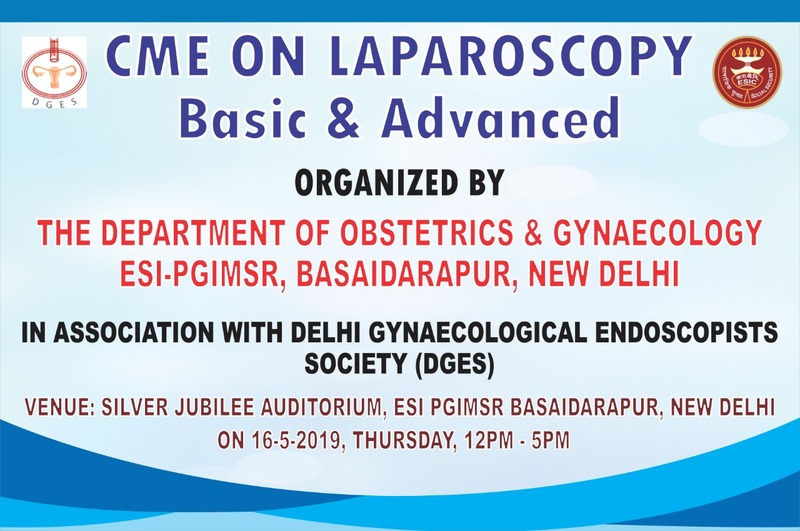 It gives me great pride to be part of an association that started as a dream of our respected seniors, guided & nurtured by the vision of many noble stalwarts. 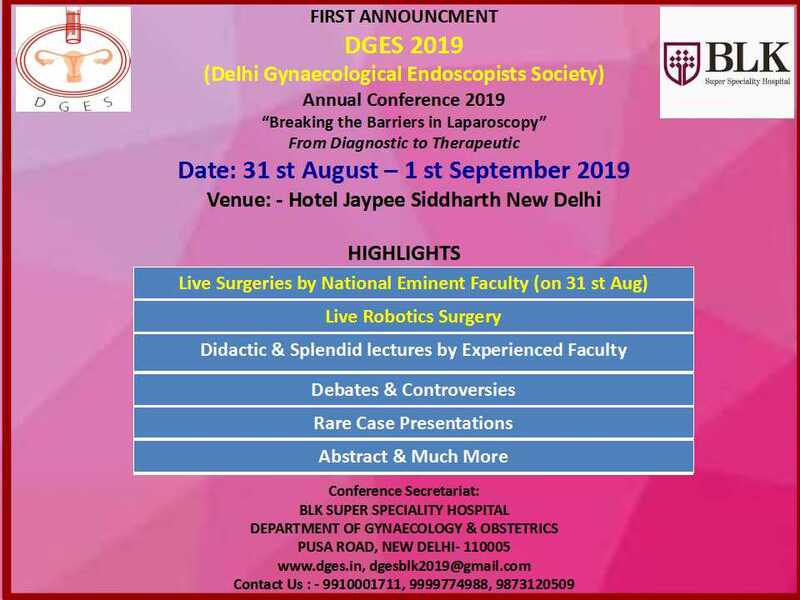 For me it’s a special privilege and honor to become Secretary of Delhi Gynaecological Endoscopists’ Society.